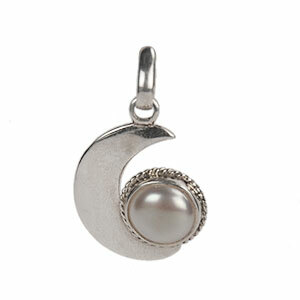 Amaze everyone with this Pearl & Moon Pendant from Taraash. 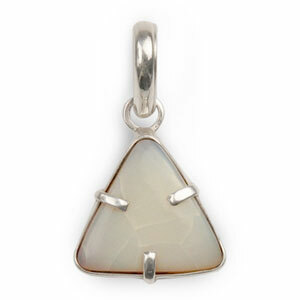 Fashioned from silver, this pendant is skin friendly and non-corrosive. 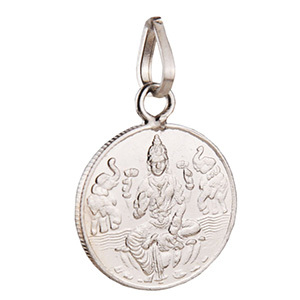 This pendant will increase your style quotient. The pendant adds extra glitter to your feet. Featuring a modern design, this pendant will surely garner attention. 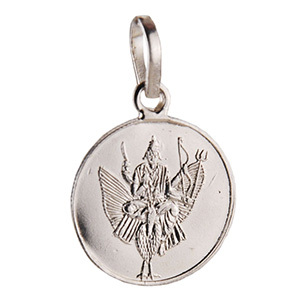 Crafted from silver, this pendant ensures durability. 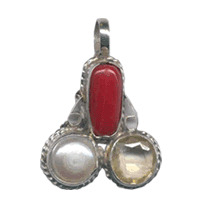 Team this pendant with a neckpiece and adorn this at parties.